Children experiencing hearing or vision loss often are not aware they do not hear or see as they should. For this reason, it is necessary to monitor those children with hearing or vision problems and to make sure they receive the appropriate follow-up care. 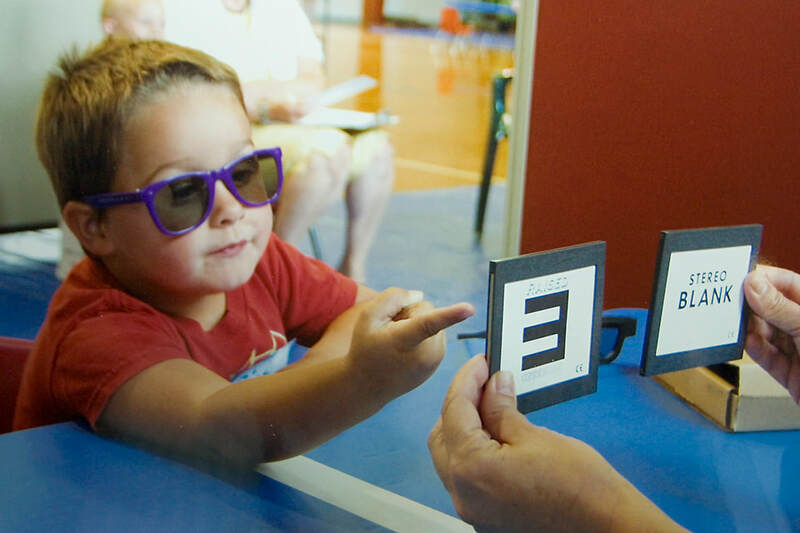 Vision Consultation | The purpose of a school vision screening program is to identify students with visual impairments. Visual problems can and do affect the educational, social and emotional development of children. Early detection of vision problems assures the child of the opportunity of taking the best advantage of his/her educational opportunities. Contact: Katie Hansen, vision consultant. ​Katie works under the consultative model at WCSEA, assessing students who may struggle visually in the classroom and collaborating with classroom educators, therapists, and the academic team to accommodate environments/materials and promote the most efficient use of student's functional vision in the classroom. Illinois School for the Visually Impaired (ISVI) - The mission of the ISVI is to serve s a statewide educational resource, offering students with visual impairments quality services which will enable them to become personally productive, self-sufficient citizens. Hearing Consultant | Hearing Consultation Services are contracted by WCSEA through Mid Central Association in Peoria. A hearing consultation may be requested to assist the 504 or IEP team in different ways including assessing the environment to determine necessary educational accommodations, assisting in the recommendation and selection of assistive technology and interpreting medical evaluation reports. The hearing itinerant may also help staff understand how to promote advocacy in their students and help staff learn to implement classroom accommodations. 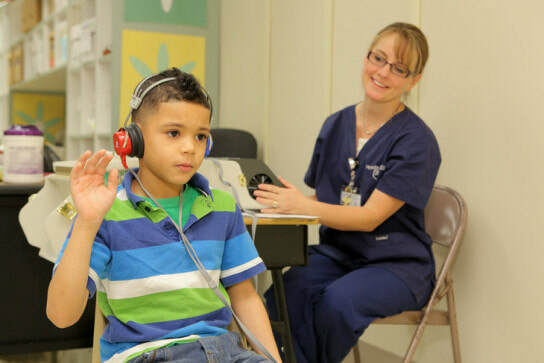 The hearing itinerant can serve as a bridge between the medical and educational world. Illinois School for the Deaf - The vision of the Illinois School for the Deaf is to educate students to become responsible, self-supporting citizens. Our schools will be safe learning communities that encourage students to attain their highest potential in reading, writing, and mathematics. We will empower our students to explore the technological trends and the employment opportunities of the future.